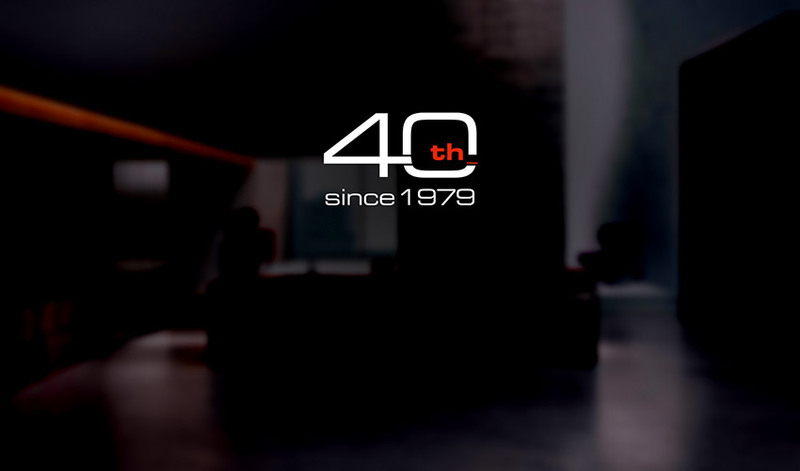 2019 is the 40th anniversary of the company from Fontanafredda (Pordenone), now an icon of style in the international furniture market both in the kitchen sector and the bathroom sector with the Altamarea brand. 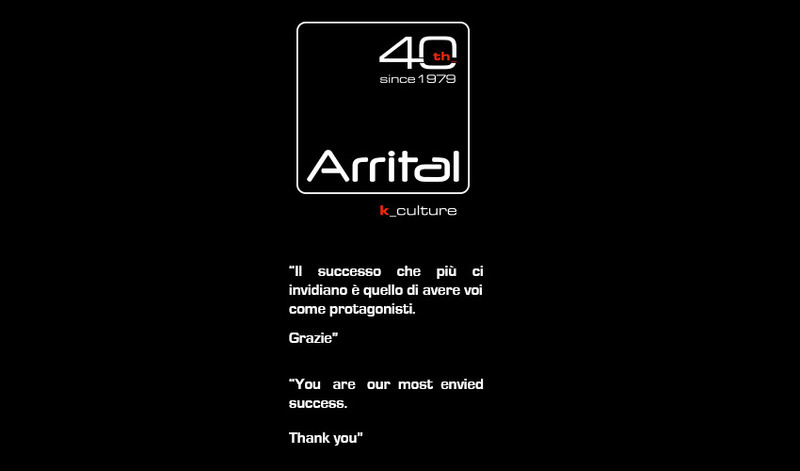 A research journey for its own identity that has led Arrital to become a leading company in the furniture sector, having developed a well-defined style, elegant and refined, contemporary in shapes and solutions, and extremely versatile in its customization. A winning combination that has led the company from Friuli to a constant growth, thanks to its presence in many countries of the world but also to a strong presence in the domestic market, with a consolidation of the brand at retailers, historical customers who have shared the journey of growth and repositioning of the company, and new customers with whom we build collaborative marketing projects.